Born in Portugal, citizen of the World. BA in Philosophy and PhD in Evolutionary Biology. Speaks seven languages. Has written 17 books on animal behavior. 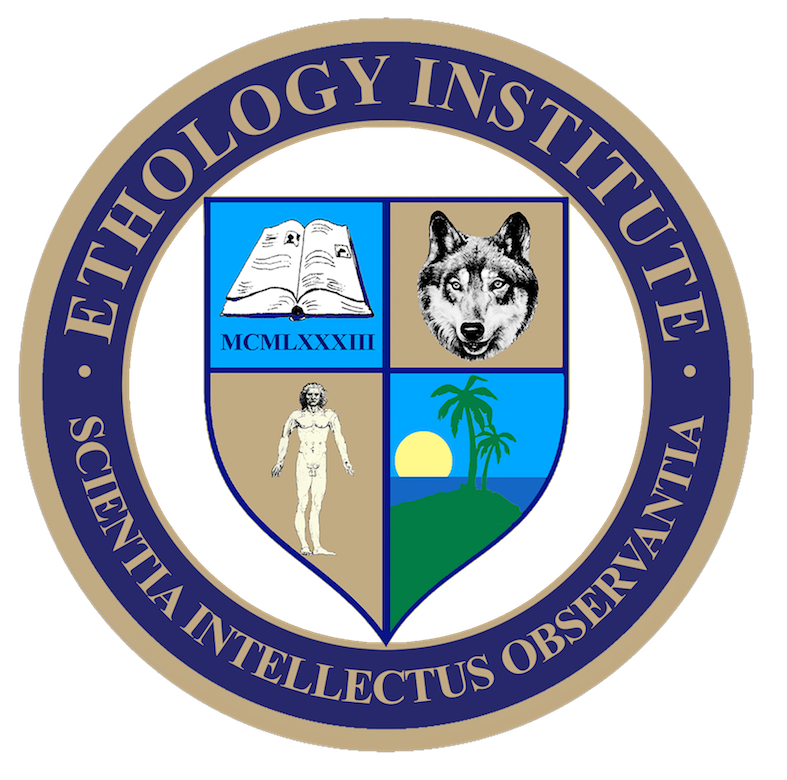 Present work: researching, writing and lecturing on behavior and evolution at the Ethology Institute Cambridge, touring the world with seminars and talks, and diving in Thailand. 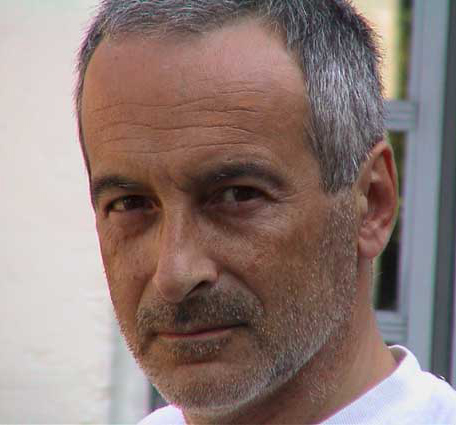 I would like to request permission to copy and use some of the material from Roger Abrantes articles on Dogs. I agree to provide full and clear credit to Roger Abrantes with appropriate and specific direction to the original content. It would in the main be for my personal use with reference to training to be a dog trainer with occassional use in articles for clients at dog training classes or on my website. You’re welcome to link to my blogs and articles on your website as long as you indicate copyright on your site as for example: © Roger Abrantes, “The Spectrum of Behavior”, 2011, at https://rogerabrantes.wordpress.com/ (make this link clickable). You may also post excerpts provided that full and clear credit is given. You may not duplicate any of the blogs on this site. I’m glad you like my blogs and find them useful in your work. Dou-lhe os meus mais sinceros parabéns por todo o seu trabalho e empenho.Para mim, é um orgulho ter conhecimento de um Português que realmente se destaca profissionalmente da forma como faz e bem. Gostaria de colocar-lhe algumas questões. Virá brevemente a Portugal dar/participar em alguma formação (conforme verifiquei que este cá em várias organizadas pela Universidade Lusófona)? Como adquirir os seus livros?Existem traduzidos em Português? Roger, I’d like to reblog your current Pacifying behavior article. I’m aware of your copyright request. I would be using the reblog feature and then edit to add some beginning text, your blog article link and copyright notice at bottom of reblog. Roger, Enjoyed meeting you in Buckinghamshire and really like your blog. In preparation to my leaving the Police Service in January and starting my own business, I have created a website http://www.regansdogtraining.co.uk in which I have used excerpts & quotes from you. Of course the articles are fully credited with links to this site, I hope that this is acceptible to you. I’d love to share with my clients/students via links in emails if that is acceptable, but I have one long-time student, an older woman, who does not have email, a computer or any knowledge of computers or interest in having one. If she were a casual student I wouldn’t ask, but she has been coming to my advanced training sessions every Sunday for four years. Any chance I could get permission to share an occasional hard copy with her (asking specific permission in advance for each blog/article)? I wonder if I could translate one or the other BLOG into german in order to spread your word to german speaking dog owners and trainers? I would of course refer to your credits…. I am unsure about copyright – can I post a link to your blogs via Facebook, Twitter etc? What exactly does “duplicate” mean – is that the same as using a link to your content? Or is it copying and pasting content without giving credit? You are welcome to publish a link to my blogs anywhere you like, including Facebook and Twitter. “Duplicate” means copy the whole thing and paste it somewhere else and that is, of course, not allowed. I’m glad you enjoy my blogs. Enjoy your day! I seek authorisation to reproduce some of your articles in our APDT magazine, Click! I would reproduce them as is with images but without any changes, etc. but include all of your Copyright information to maintain your intellectual copyright and credit. Click! is the quarterly magazine of the Association of Pet Dog Trainers in Australia (www.apdt.com.au) and your articles would certainly be of interest to our members. I would also like to include a link to your blog. If this is not allowed, would you like to contribute other articles to the magazine from time to time. I just took a look at “Click!” and it looks good. As your magazine is an online magazine, there’s no need to print whole articles again. What you can do is to write a short summary of the article (a couple of paragraphs), kind of an introduction, a teaser, and then add a “read more” button with a link to the original article. You can even add one of the original pictures to your teaser (no worries, my permission granted to you hereby). This way, we’re all happy. You give your readers interesting stuff to read (I hope so), you don’t infringe any copyrights, and I still keep my articles in their original birthplace. Keep up the good work at the APDT Australia. I’ll revisit Australia in October/November 2014 and I’m looking forward to it. Love it down under! Just stumbled across your blog through an unlikely chain of events and I have really enjoyed it. I work for a zoo in the US and we do a summer camp week where children learn principals of operant conditioning, animal training, etc. Historically (we’ve done this now for about 13 years) we’ve had the older kids train goats and younger kids work with rats (another lovely social rodent). Rat life-spans were too short for the program to be as sustainable as we wanted it to be so last year we switched to guinea pigs for one of our younger groups. A friend of a friend has been to one of your guinea pig camps (and loved it) and naturally the phrase Guinea Pig Camp caught my attention. Would it be possible to communicate with you directly about your camp and possibly pick your brain regarding guinea pig rewards? Right now we focus on husbandry and care of guinea pigs, but I’d love to be able to show them that the principles the older kids are learning work for all species with the animals they are caring for. Sure you can. 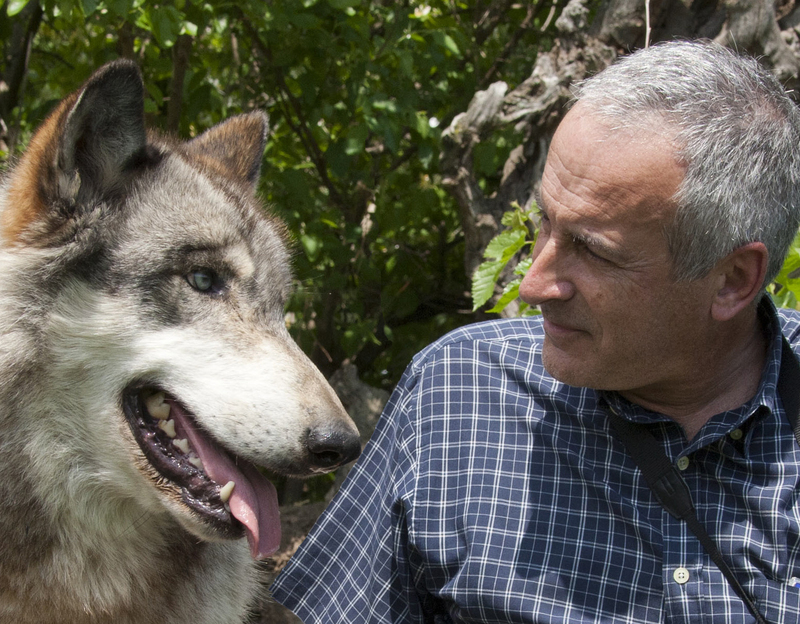 I’ll be at the Wolf Park in Indiana the coming weekend (april 12 thru 14, 2013). If you can make it there, let’s talk. Otherwise, please mail me at raa@abrantes.org.